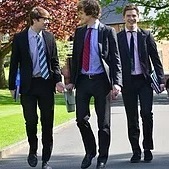 On the 27 and 28 of August. 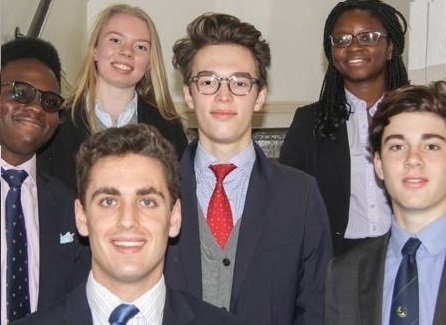 Creativity is more than mere artistic talents; being creative is a way of thinking and expressing ourselves, discovering new things which motivate and inspire us to be imaginative and inventive. 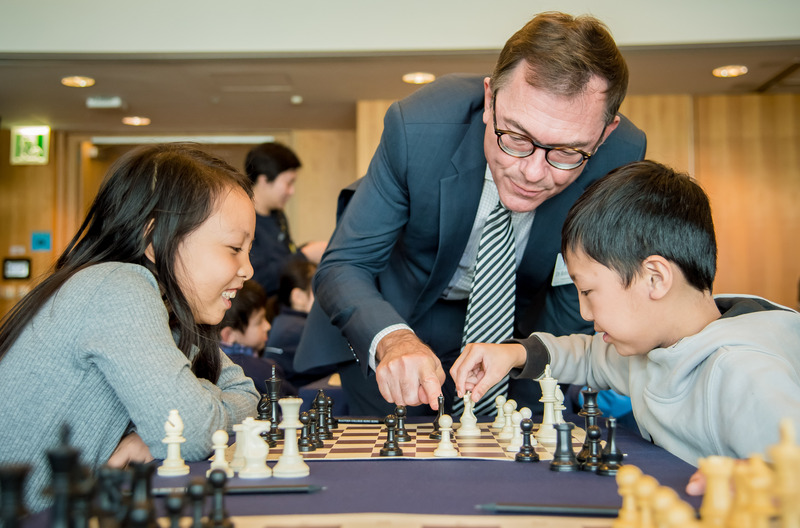 Today’s teachers must fight against media and computer games to get their student’s attention, and maintaining the interest of 40 young children for over an hour has become a challenge. 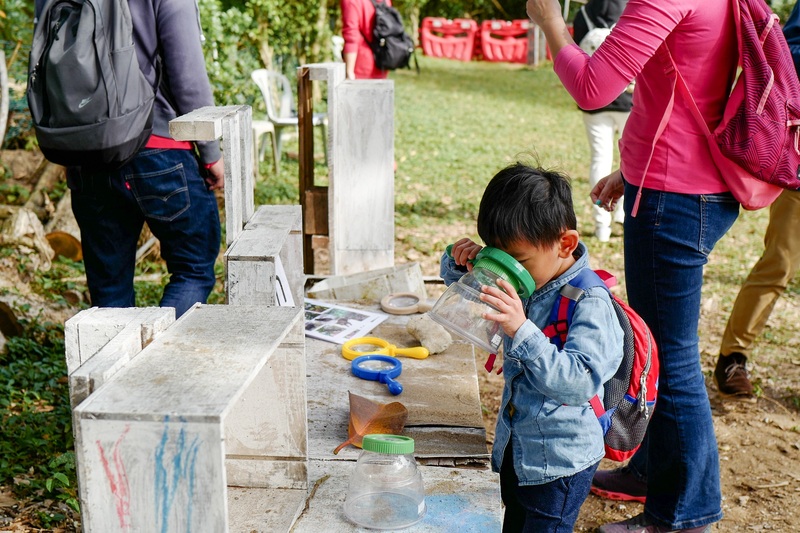 Nature offers children an exciting playground and an excellent classroom. 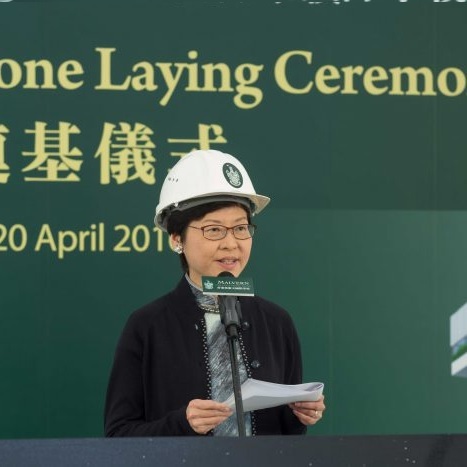 And recognising that has prompted an increasing number of schools in Hong Kong to introduce programmes which take students into the great outdoors, so they can experience the wonders of the natural world. 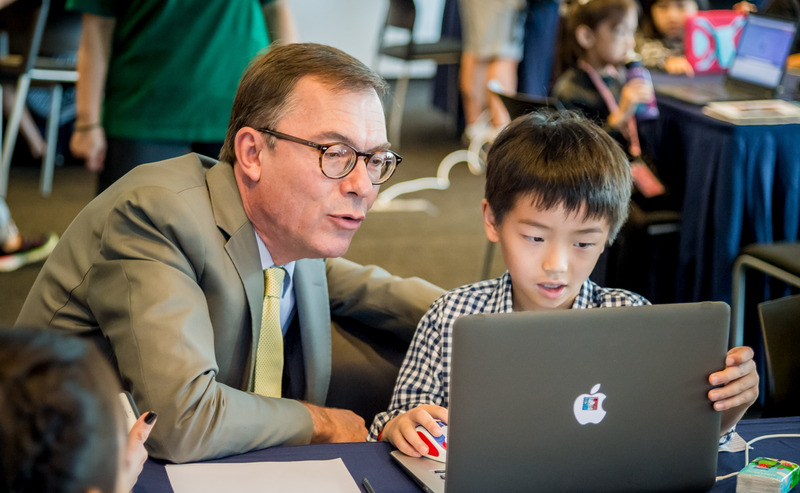 Technology is fast changing the world we live in, so it is essential for schools to introduce young students to the skills and concepts they will need to succeed in the years ahead. 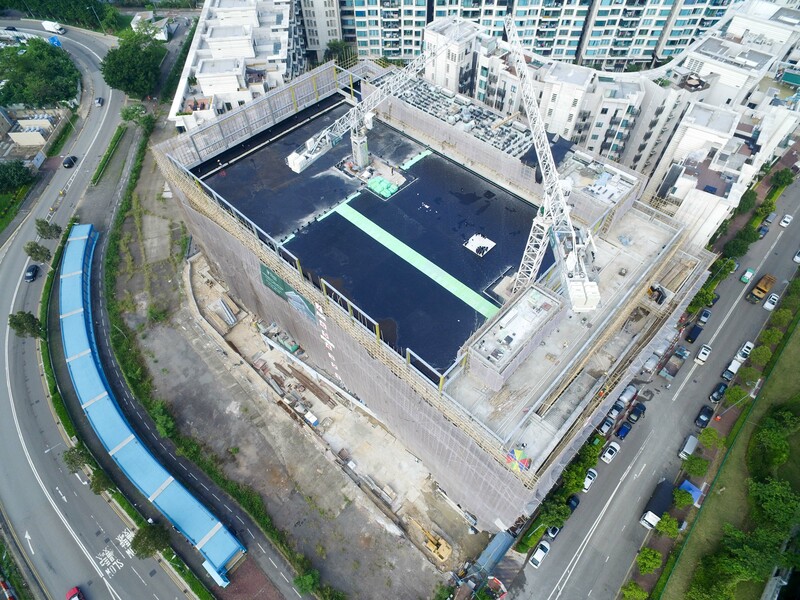 Prestigious British independent school completes campus structure on time, construction scheduled for completion in April 2018 and Dr. Robin Lister, Founding Headmaster, officially takes up post a year ahead of opening. 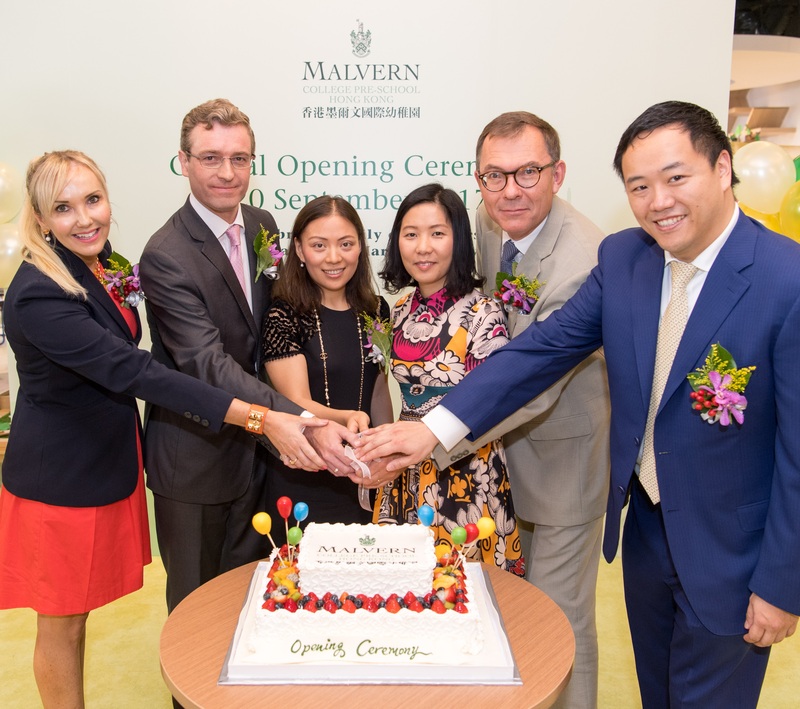 Malvern College Pre-School Official Opening Ceremony! 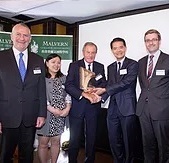 Malvern College Pre-School Hong Kong is committed to providing innovative and personalised education through the Educationally Harnessed Play programme alongside the Forest School. 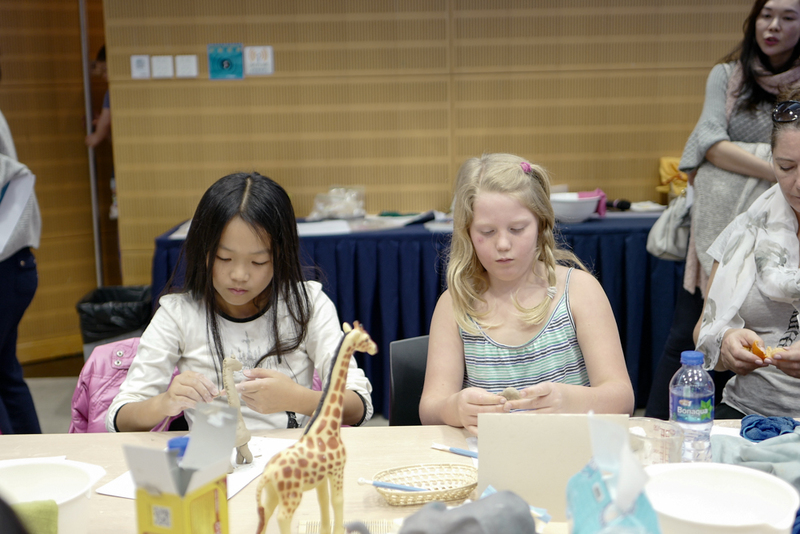 MCHK will hold a series of events for children to engage in different experiences, both physically and creatively. 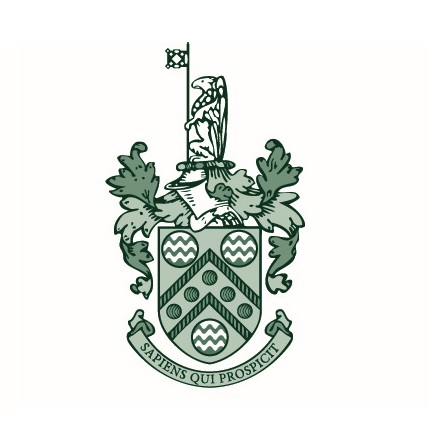 These events will include Rugby, the Forest School, Coding, and Chess. 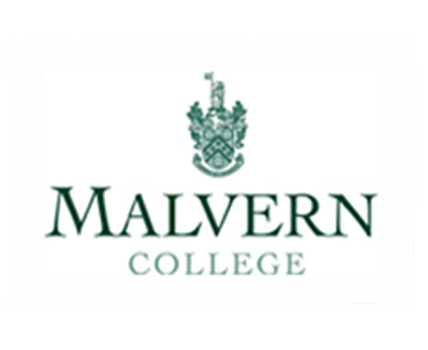 Congratulations to our Malvern College IB pupils who have had their Oxbridge places confirmed. 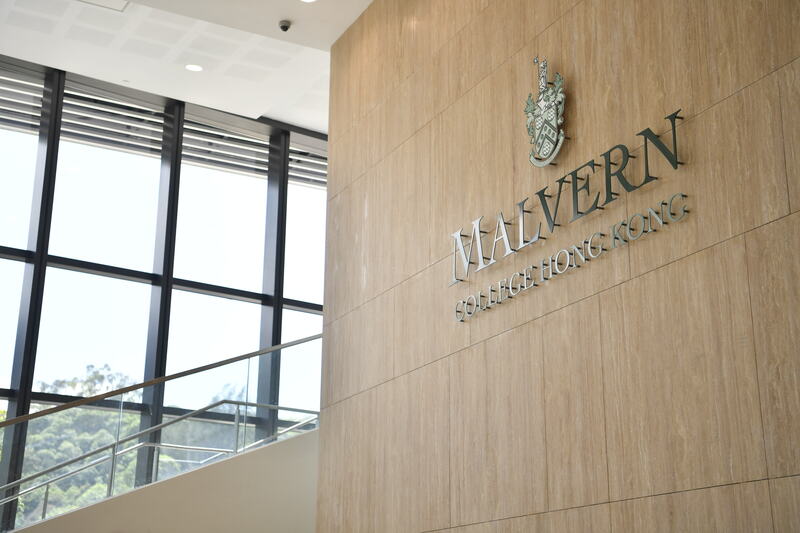 Malvern College offers both A levels and the International Baccalaureate in the Sixth Form and is celebrating a one hundred percent success rate in the IB Diploma for those studying the IB this year. 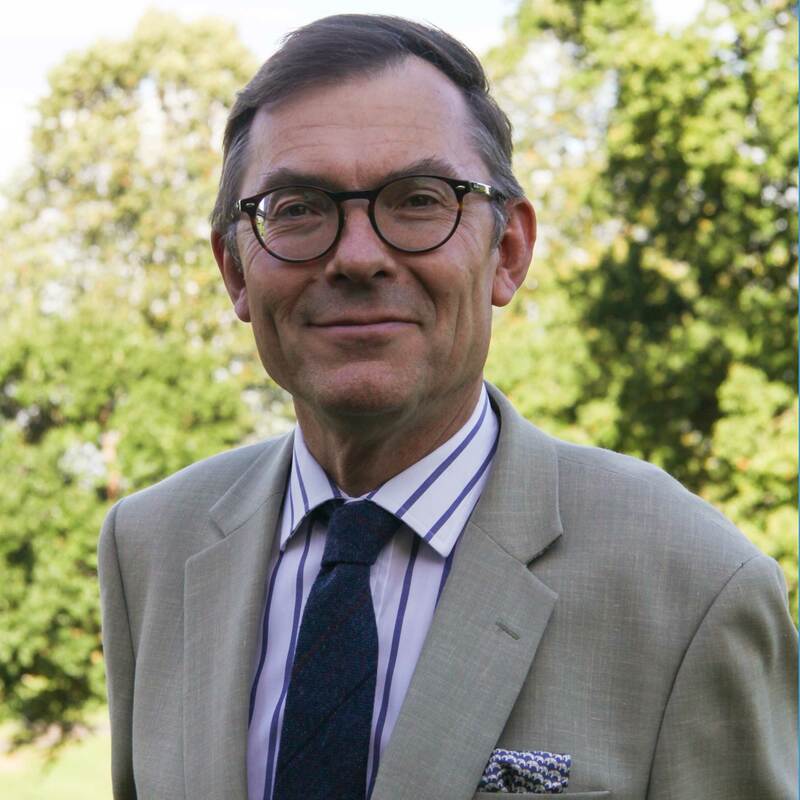 MCHK is pleased to announce Dr Robin A Lister as its Founding Headmaster, joining the school in 2017. 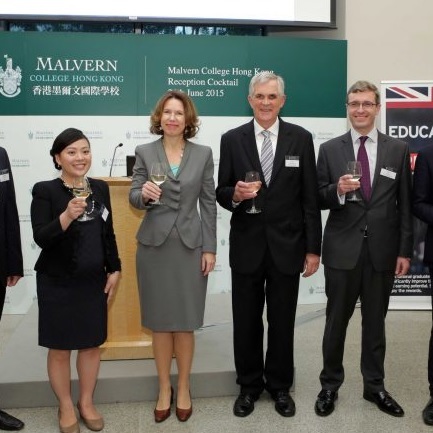 Malvern College UK and Qingdao graduates of 2015 accepted into renowned universities worldwide. 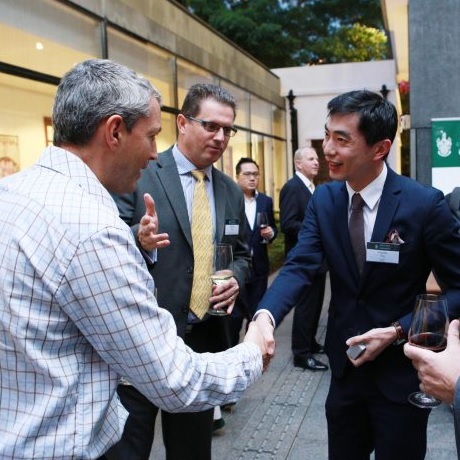 Co-hosted by Ms Caroline Wilson, Consul-General of UK in Hong Kong and Macao and Ms Jacqueline So, Chief Executive of MCHK, to celebrate the launch of the MCHK project.